In the Far East, Alex O'Connell, the son of famed mummy fighters Rick and Evy O'Connell, unearths the mummy of the first Emperor of Qin -- a shape-shifting entity cursed by a witch centuries ago. 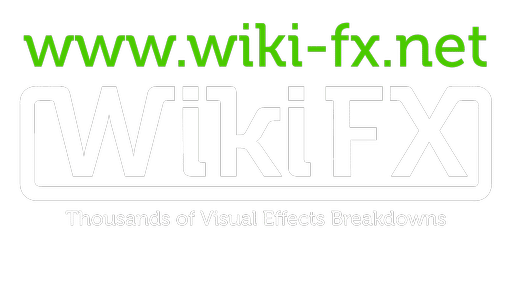 You can support the WikiFX project by doing a donation. It will help me to continue to develop new features and keep the site up to date. If you want to contribute in any other way, simply drop me a note using the contact page. All logos, images and trademarks in this site are property of their respective owner.